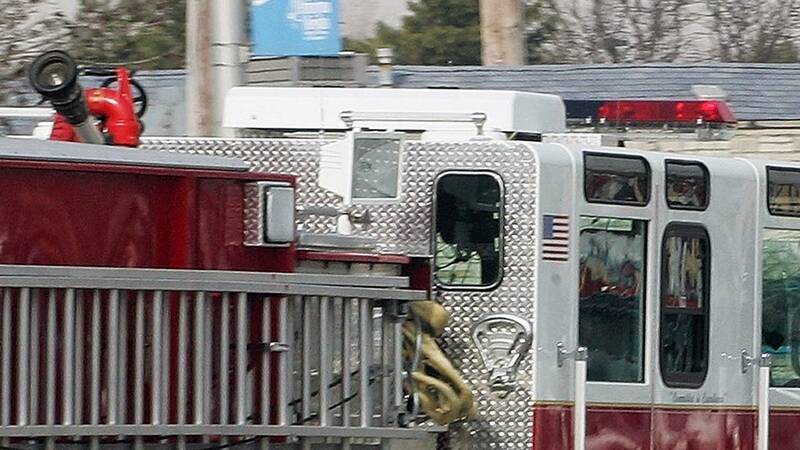 ORION TOWNSHIP, Mich. - An Orion Township woman was killed Friday after starting a fire by smoking in bed, according to firefighters. Officials were called at 11:22 p.m. Friday to a home in the 600 block of Alan Drive for a fire. Deputies said there were already flames and smoke visible when they arrived. Firefighters extinguished the fire and investigators found a 53-year-old woman's body in one of the bedrooms. An investigator from the Oakland County Sheriff's Office Fire Investigation Unit determined the fire was set accidentally when the woman was smoking in bed. Officials said she had health issues.